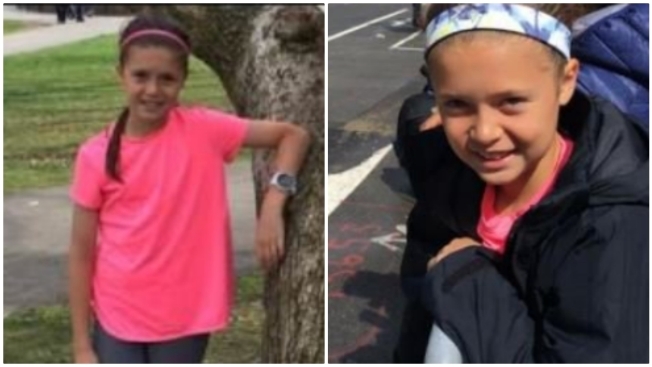 Police are seeking the public's help in finding 10-year-old Sophia Mendez, who was last seen by the Boston Marathon finish line on Monday. Police have located the 10-year-old girl who had been missing near the Boston Marathon finish line on Monday. Authorities asked for the public's help shortly before 1 p.m. A short time later, the child had been located.